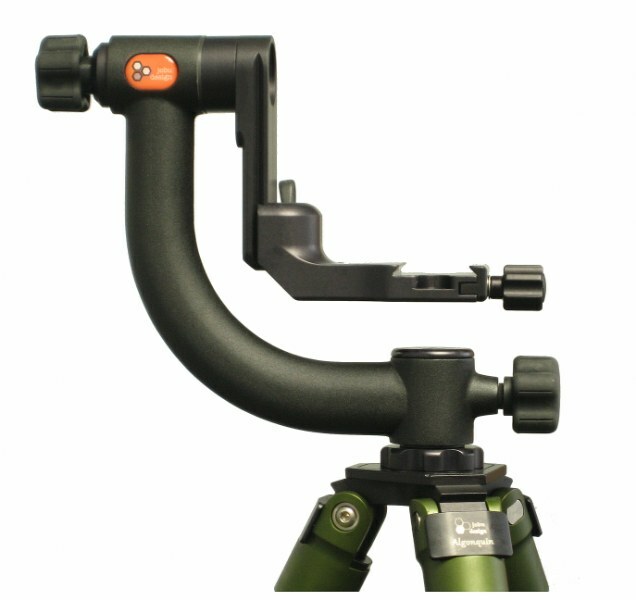 Devonshire Manufacturing Group, Inc. is a manufacturer of camera support items, such as tripods, gimbal heads, and accessories for the sport and photography marketplace. Sold the world over, we have both Professionals and Amateurs using our equipment in the harshest conditions. Please visit www.jobu-design.com for the full Jobu Design product line.